Australia’s Portal to the leading brands in Disc Sports. 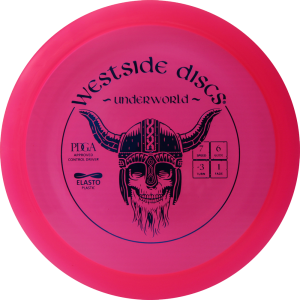 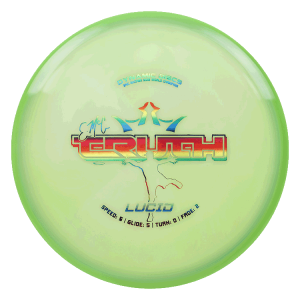 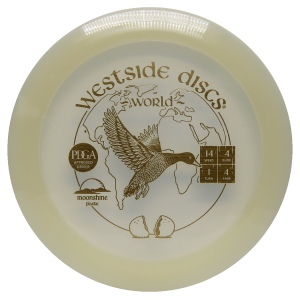 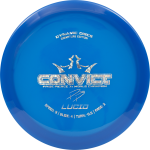 Disc Golf, Ultimate Frisbee, Canine Disc, Casual Frisbee and Freestyle. 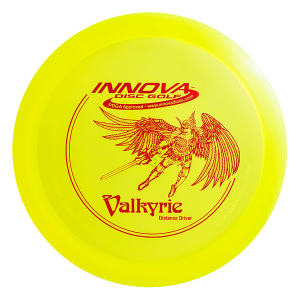 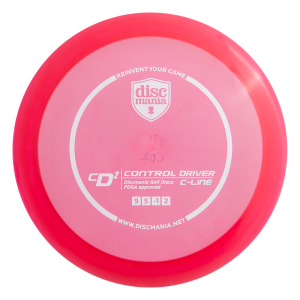 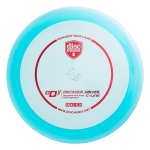 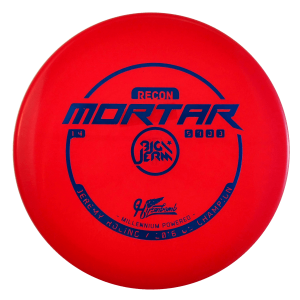 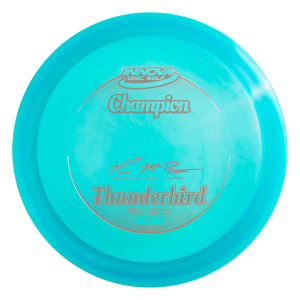 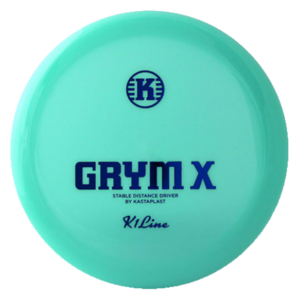 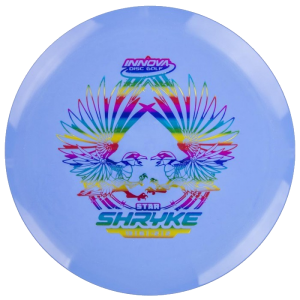 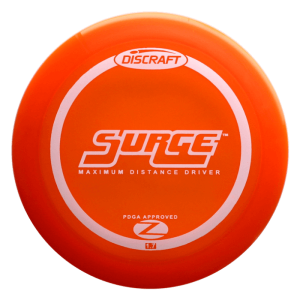 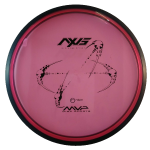 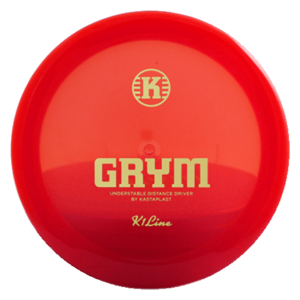 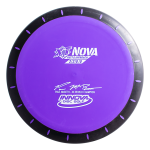 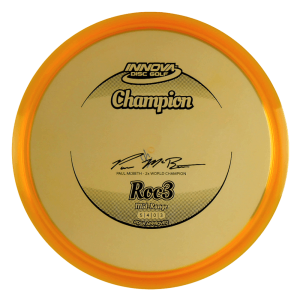 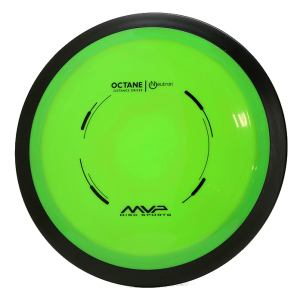 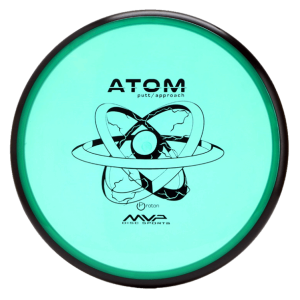 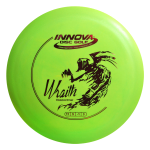 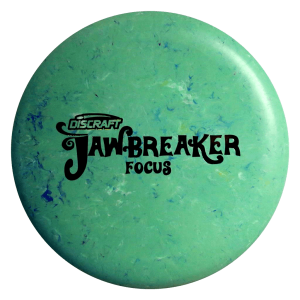 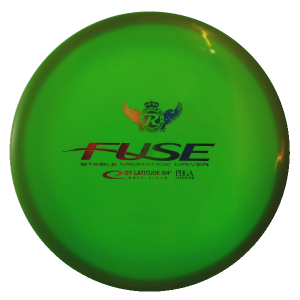 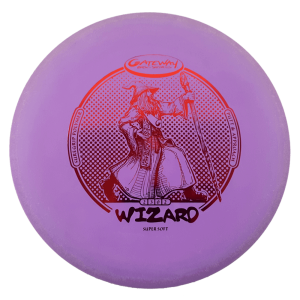 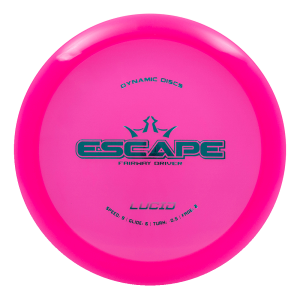 We stock a large range of Disc Golf Discs, Ultimate Frisbee, Canine Discs, Casual Frisbee, Accessories & Apparel right here in Australia and ready to ship! 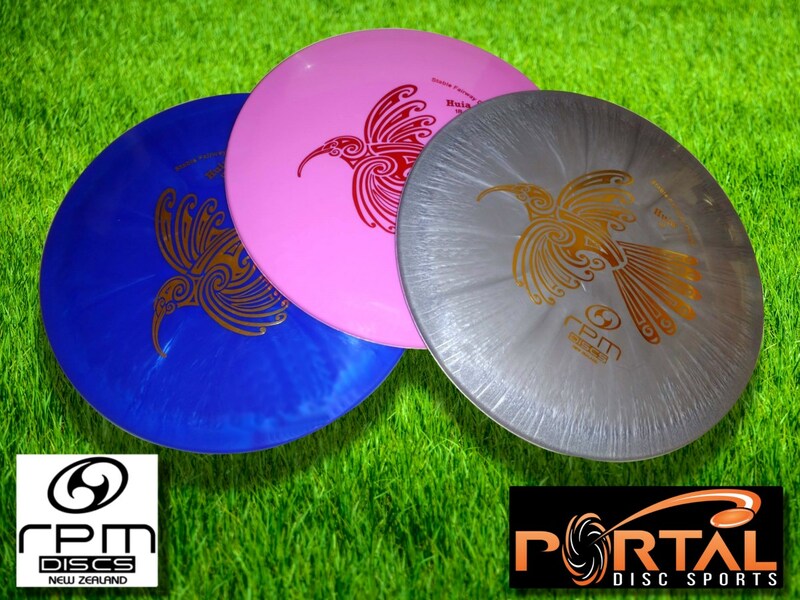 At Portal Disc Sports we’re all about choice. 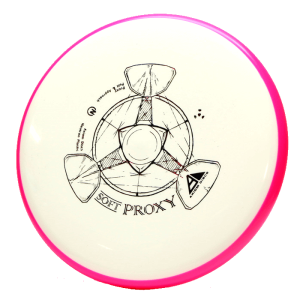 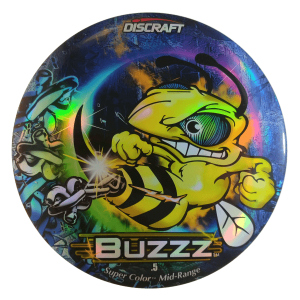 Every unique Disc has it’s own weight, colour and photo so you get exactly what you choose rather than leaving it to chance. 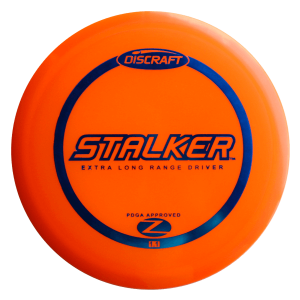 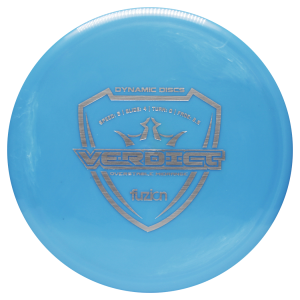 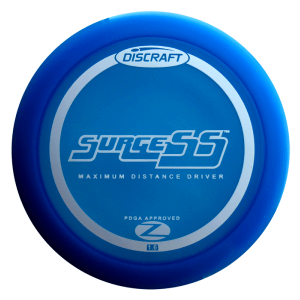 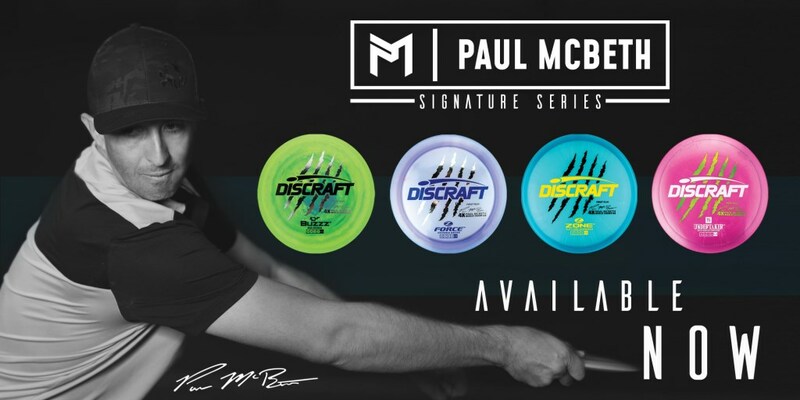 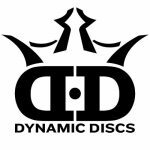 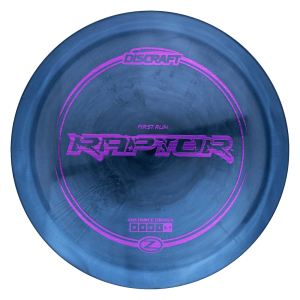 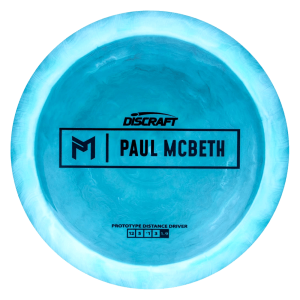 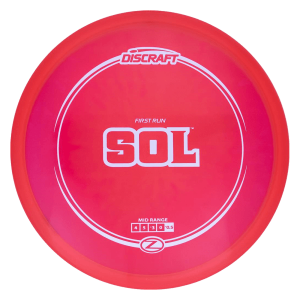 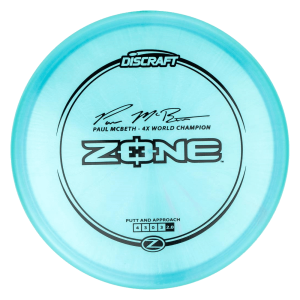 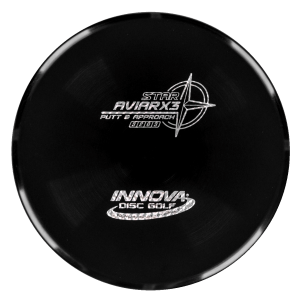 We stock all the leading brands in Disc Sports including: Aerobie, Discraft, Discmania, Dynamic Discs, Friction Gloves, Gateway, Hero Disc, Hyperflite, Hyzerbomb, Innova, Kastaplast, Latitude 64, MVP, RPM Discs, Streamline Discs, Westside Discs, Viking Discs and more! 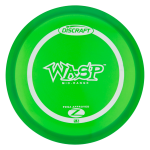 We are excited to offer Kastaplast wholesale opportunities for eligible clubs and re-sellers so feel free get in contact to find out more. 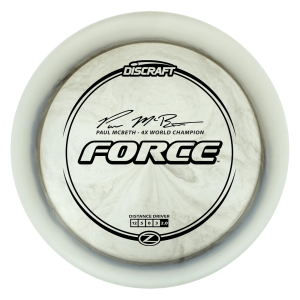 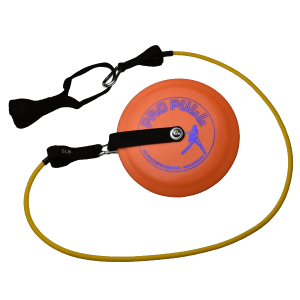 Portal Disc Sports supports the growth and development of Disc Golf, Ultimate Frisbee, Disc Dog and other Disc Sports within Australia. 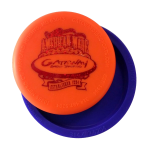 If you wish to discuss how we can assist with fundraising for your club, cause, charity or organization, please contact us here. 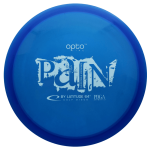 So get to it! 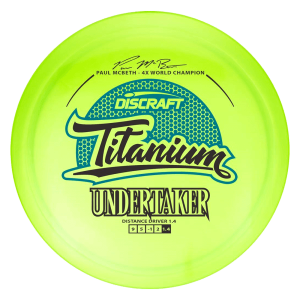 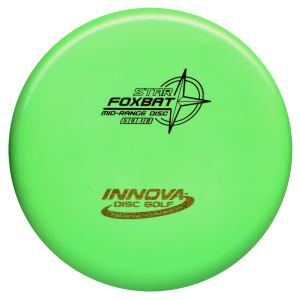 You’re new favourite Disc is waiting! 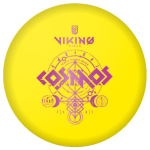 First Run Kastaplast Göte, 5 Year Mint Rasks & New Flight Chart 2019!